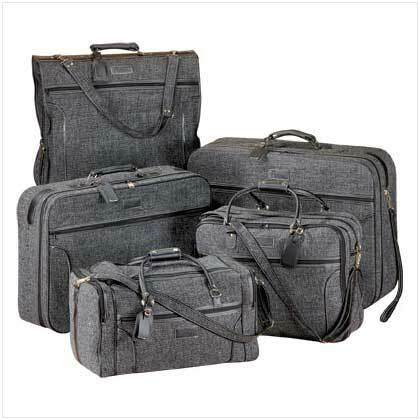 A distinctive and versatile luggage set boasting the flexible strength that only fine Jute tweed can provide. Includes 2 Pullmans (Larger: 28" x 8 1/2" x 23"), Duffel Bag (21 1/2" x 12" x 11"), Carry-On (31" x 8" x 16" high) and Garment Bag (44" x 23" x 3"). Vinyl trim. May require additional freight charge. 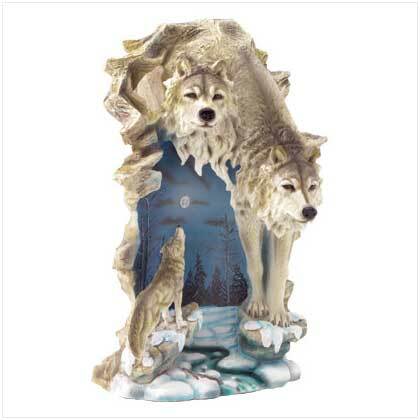 Set of 5 Retail Price: $199.95.